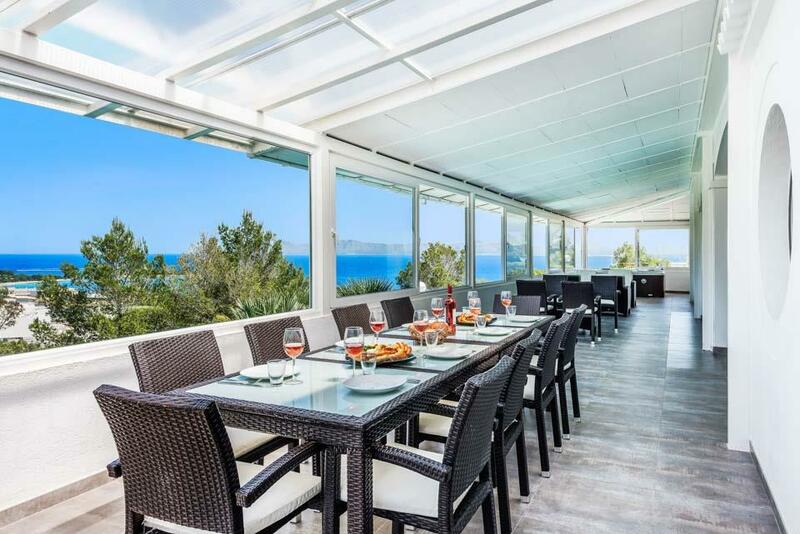 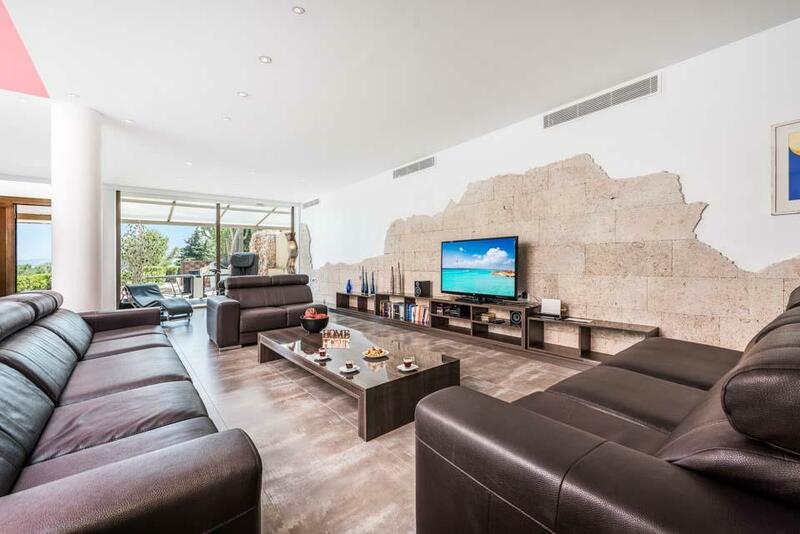 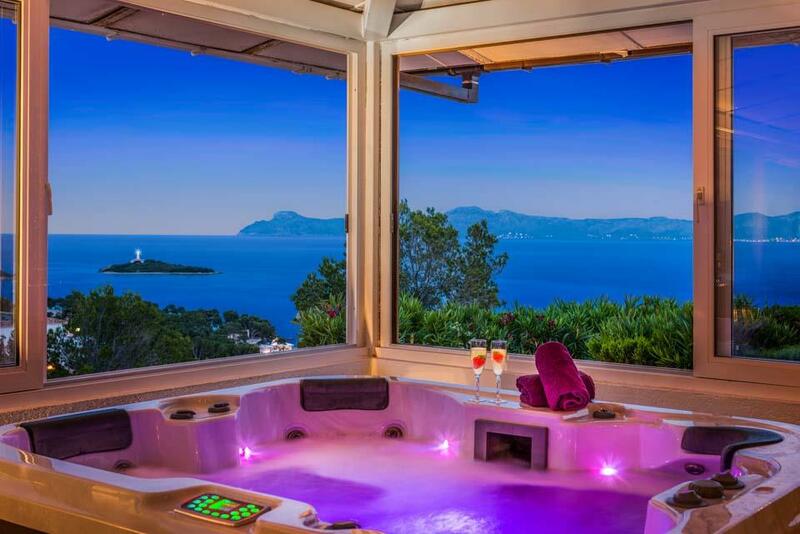 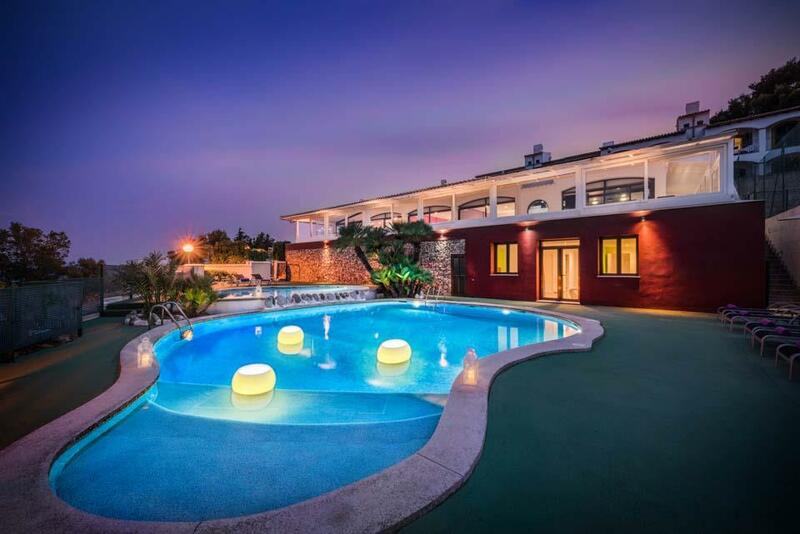 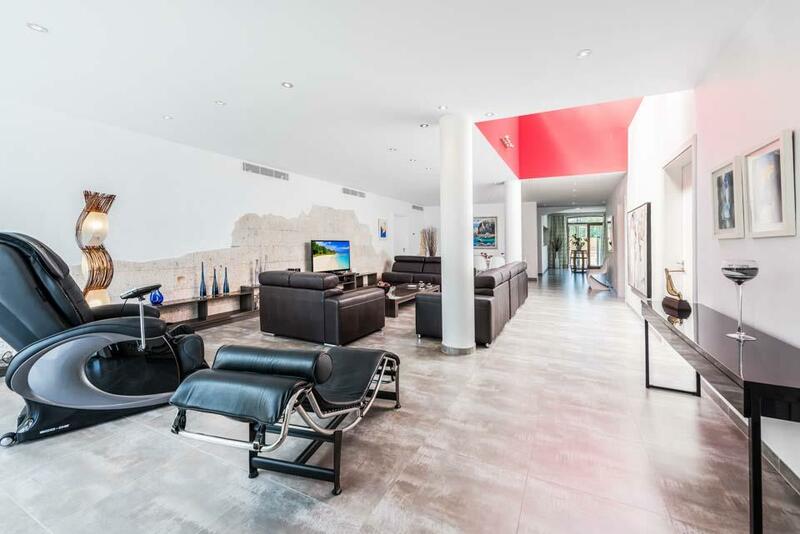 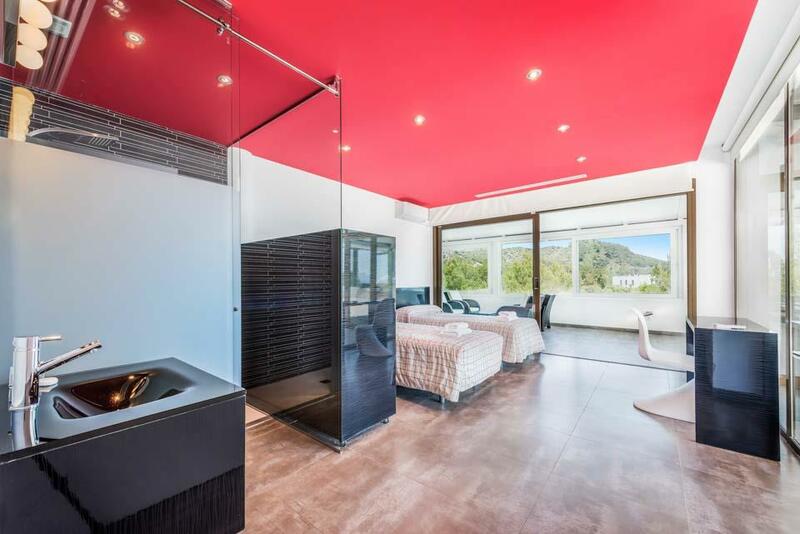 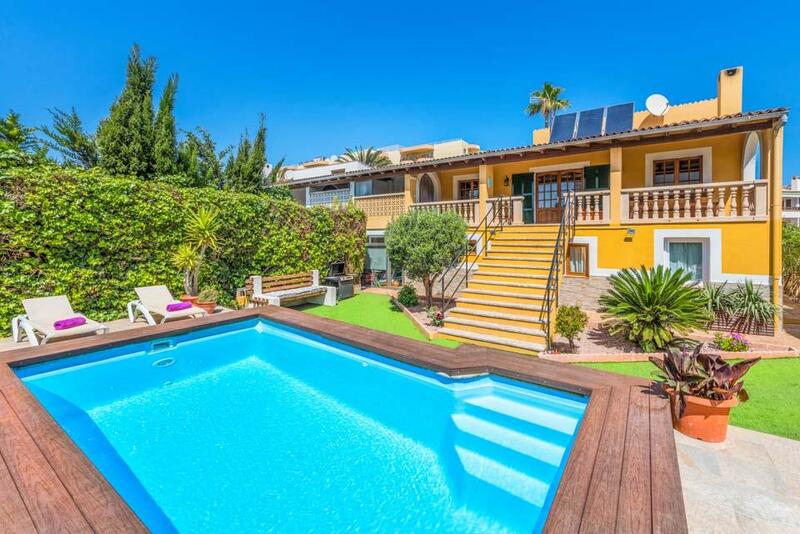 We are very proud to offer this fabulous villa in the exclusive area of Aucanada, which is just a five minute drive away from the larger resort of Alcudia. 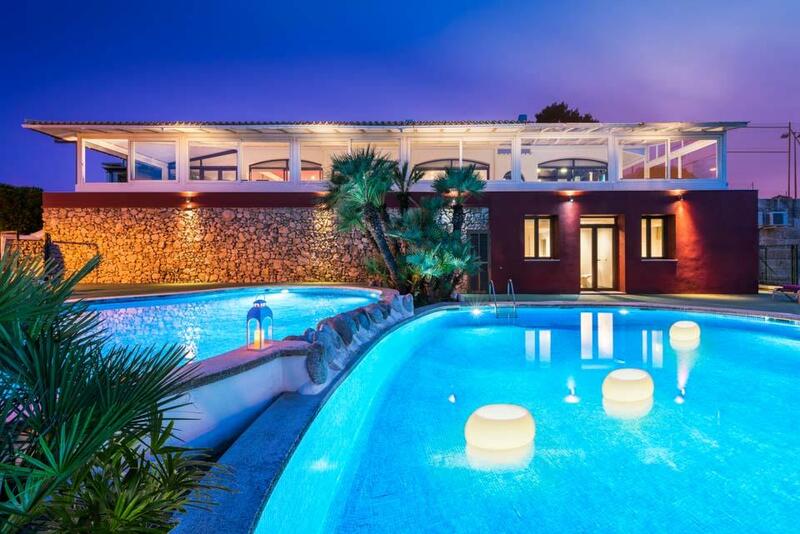 We are very proud to offer this fabulous villa in the exclusive area of Aucanada, which is just a five minute drive away from the larger resort of Alcudia. 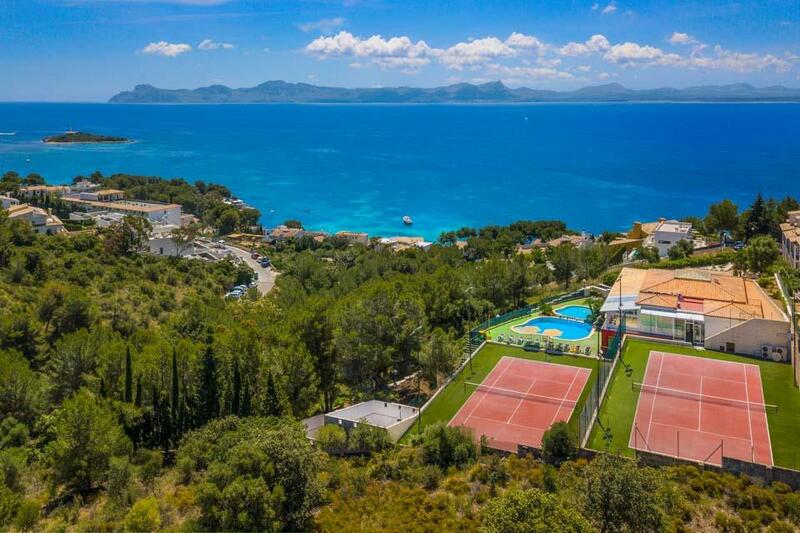 The area of Aucanada boasts some fabulous amenities, from its very own golf course, a rocky and sandy beach and a small selection of restaurants. 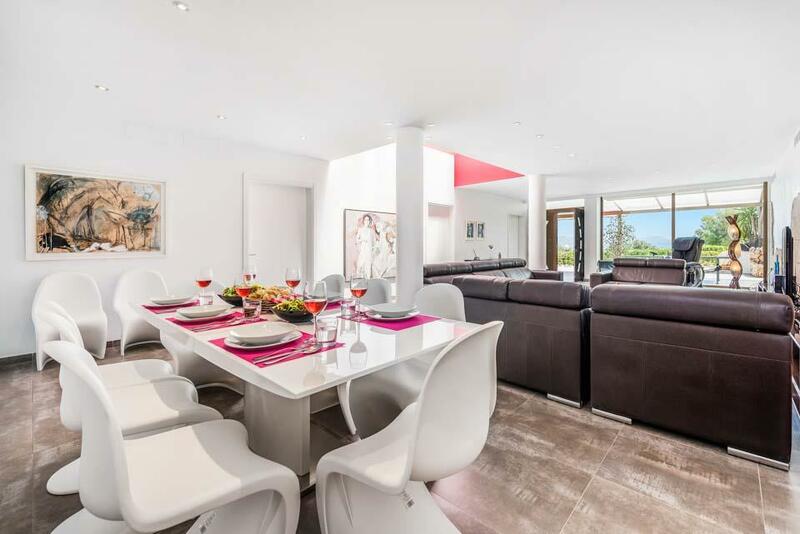 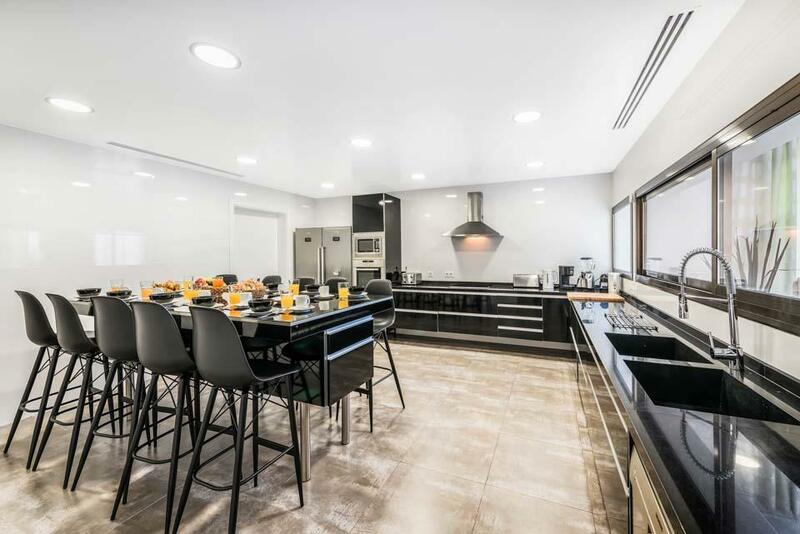 The villa was originally a restaurant which has now been converted into a wonderful spacious six bedroom family villa decorated to a cool contemporary finish. 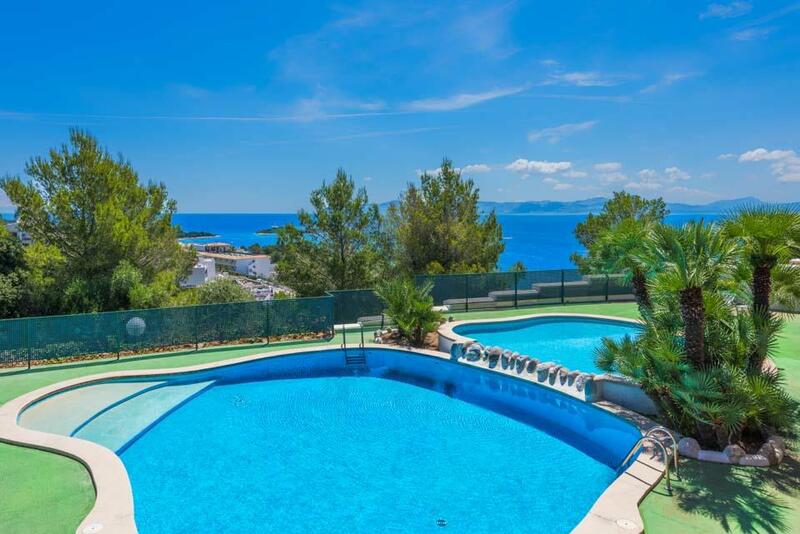 Set in a small urbanisation yet just a short walk away from the centre of the resort and boasting spectacular sea views, you’ll find it difficult to tear yourselves away from this little piece of paradise. 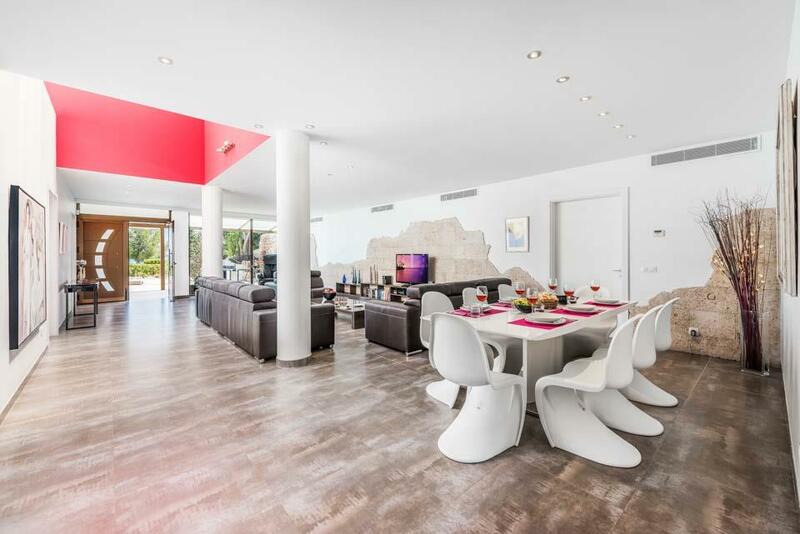 The entrance of the villa leads you into a large modern living dining which include large comfortable sofas, Satellite television and Wi-Fi, a great area to escape the midday heat. 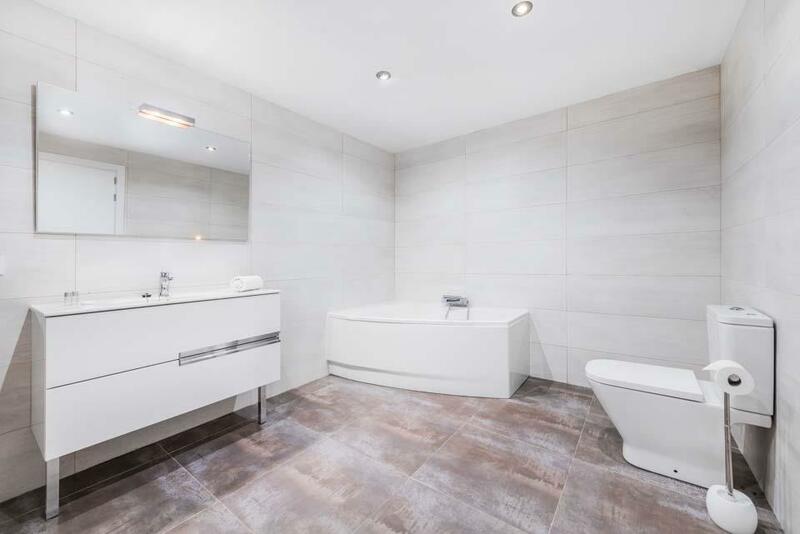 There are four bedrooms on this floor; three twins each with en-suite shower rooms and one double also with an en- suite shower room. 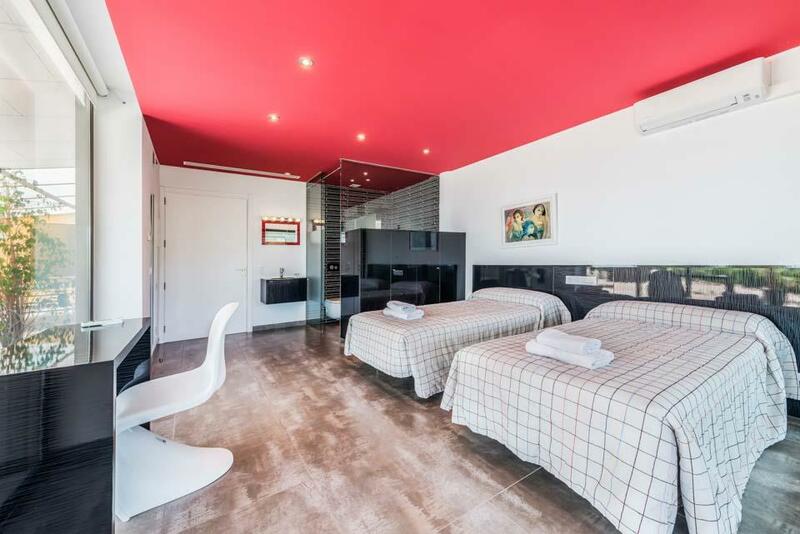 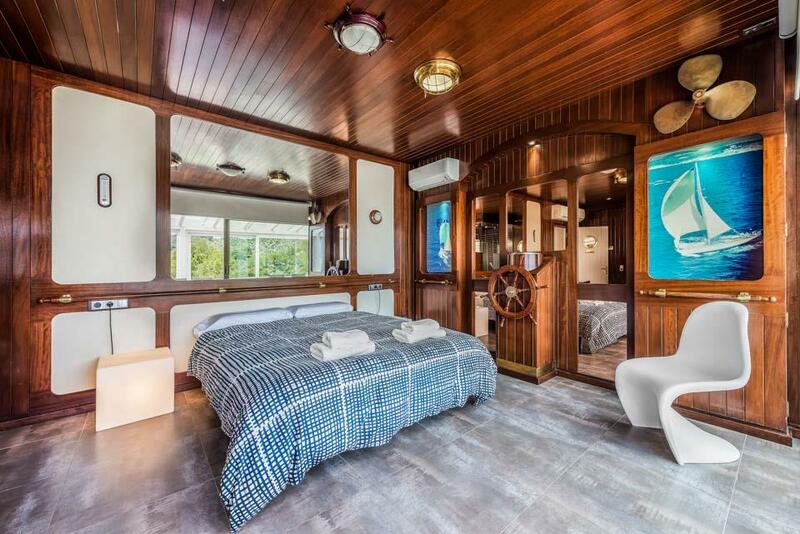 All of the bedrooms have air conditioning and doors which lead onto the covered terrace; here you will find plenty of seating, a portable barbecue and a very tempting hot tub, a great place for family and friends to enjoy some fabulous meals with panoramic views. 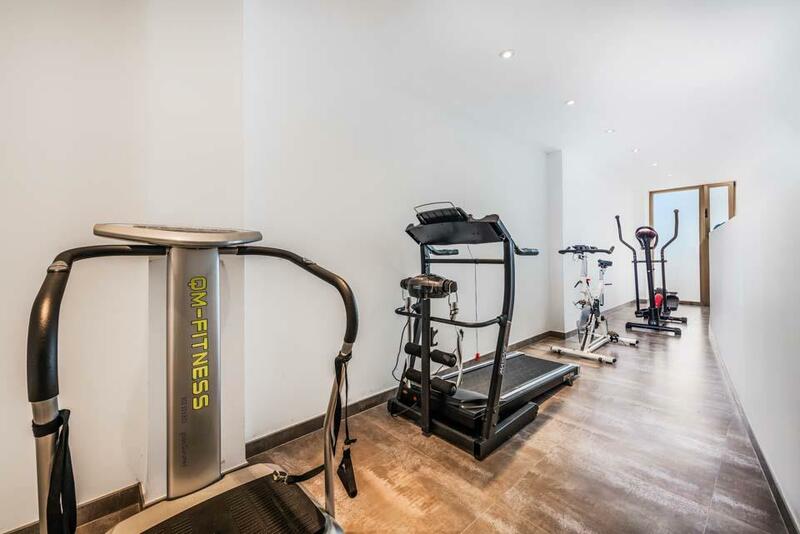 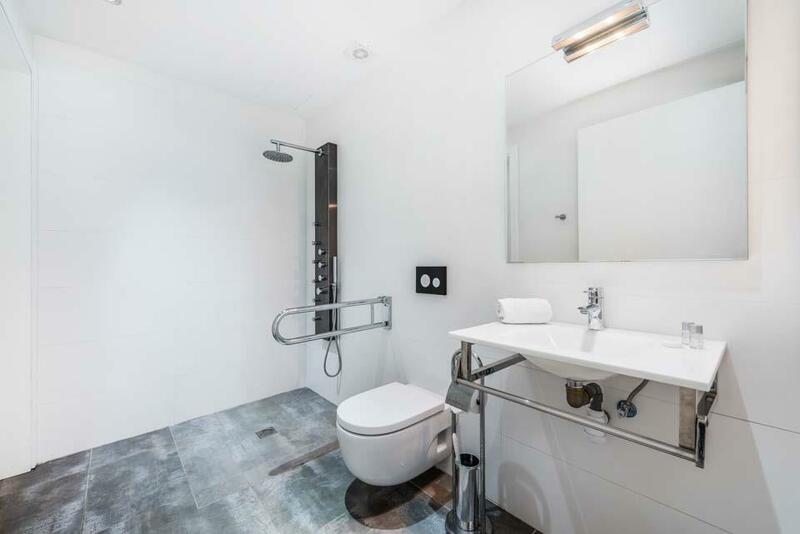 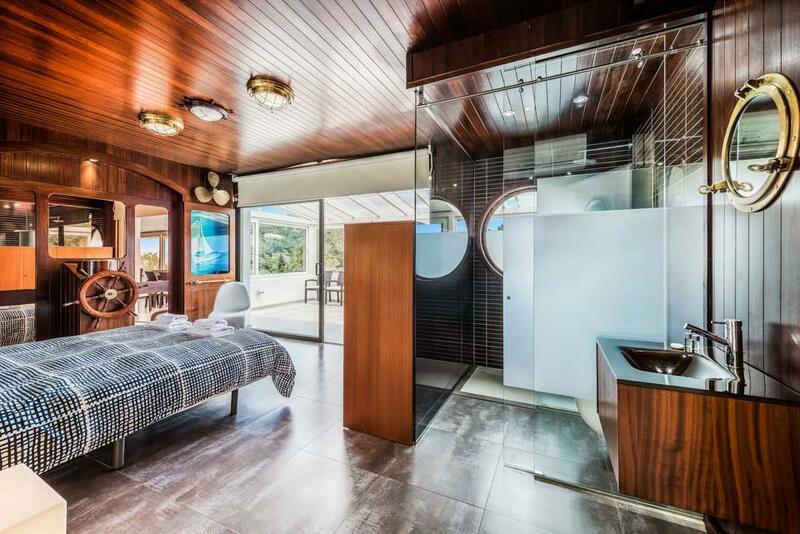 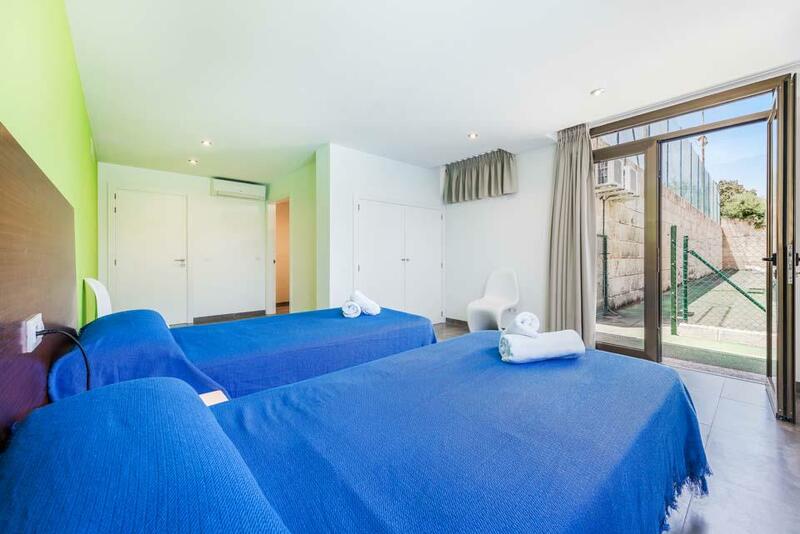 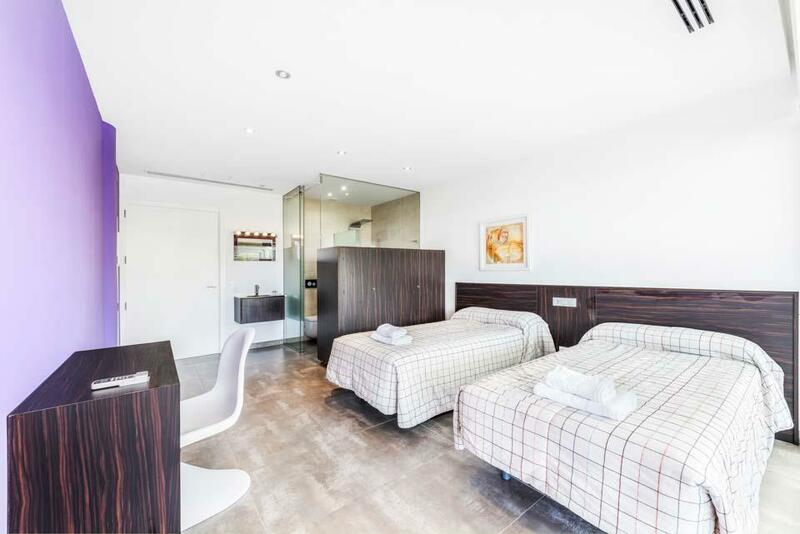 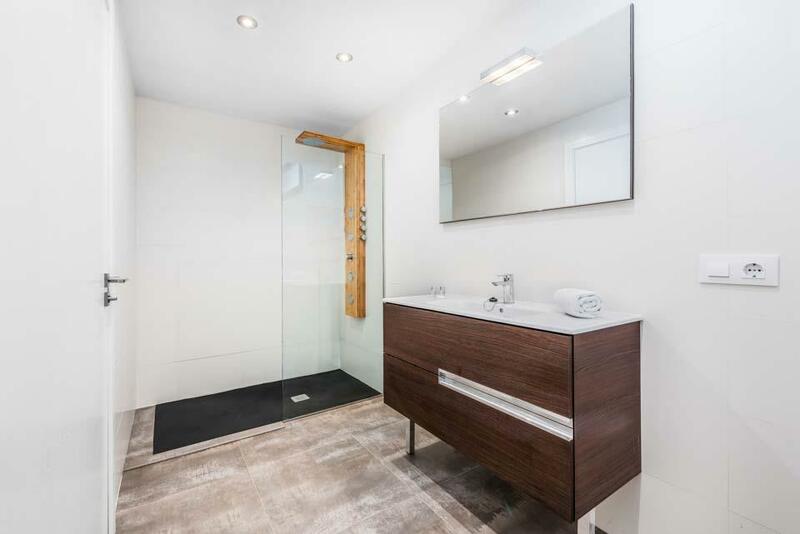 On this same floor you will also find the large modern family kitchen, sauna and Gym as well as a separate toilet. 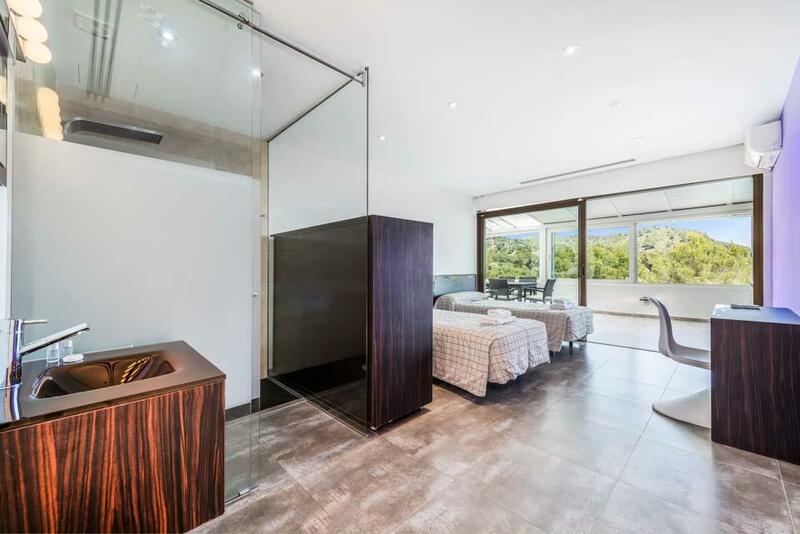 From the ground floor there are internal steps which lead down to the two twin bedrooms on the lower floor again both of these are air conditioned with doors leading to the pool area. 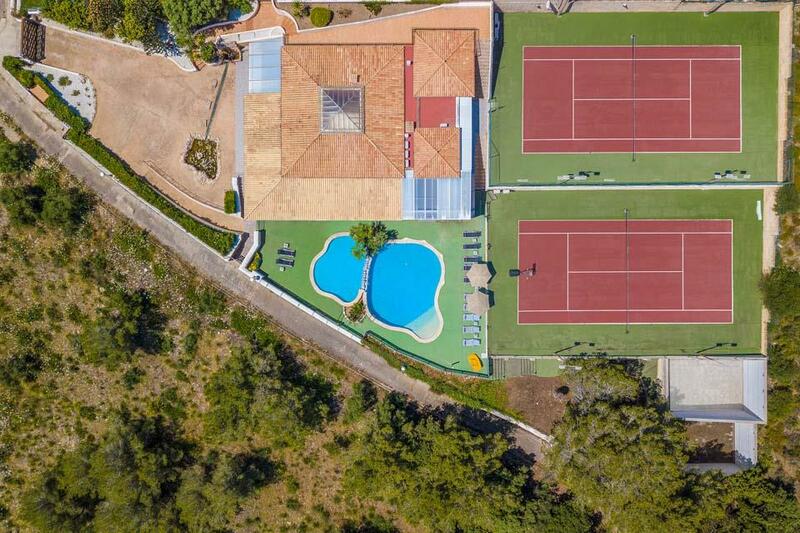 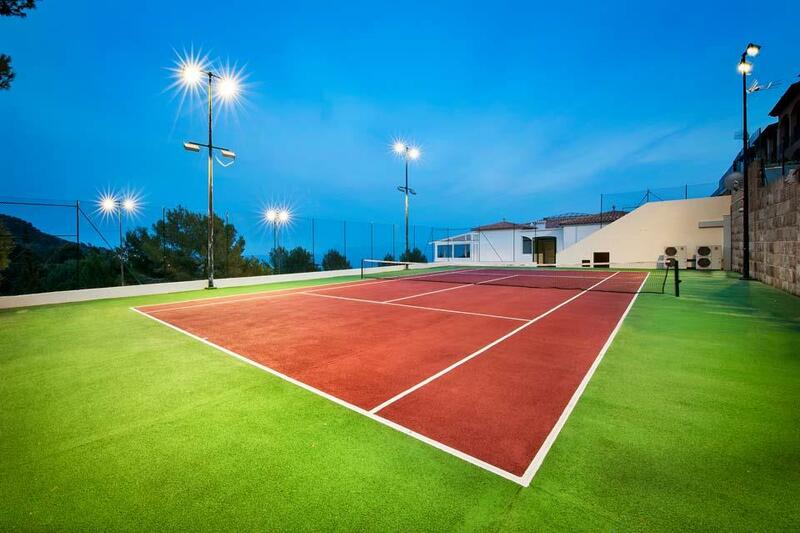 You can also access the pool area by some external steps or a ramp which lead down to the basketball and tennis courts. 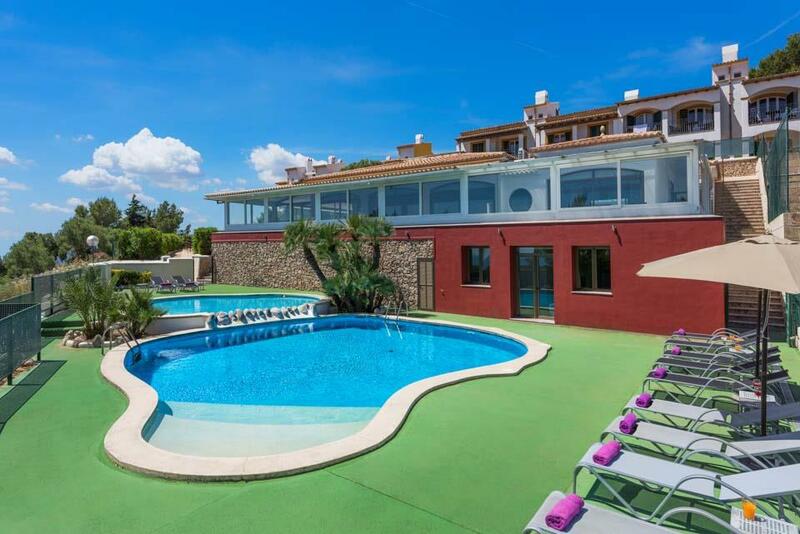 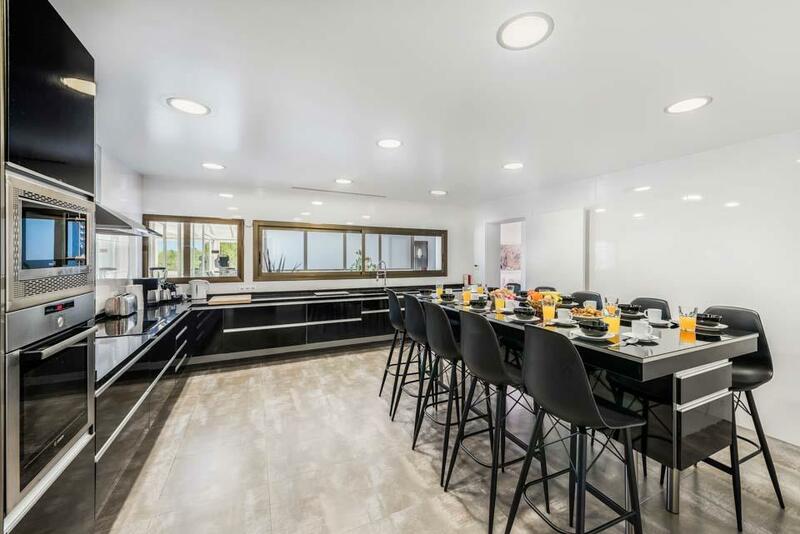 This fabulous villa really does have it all, a great place for family celebrations and for friends to enjoy a relaxing holiday. 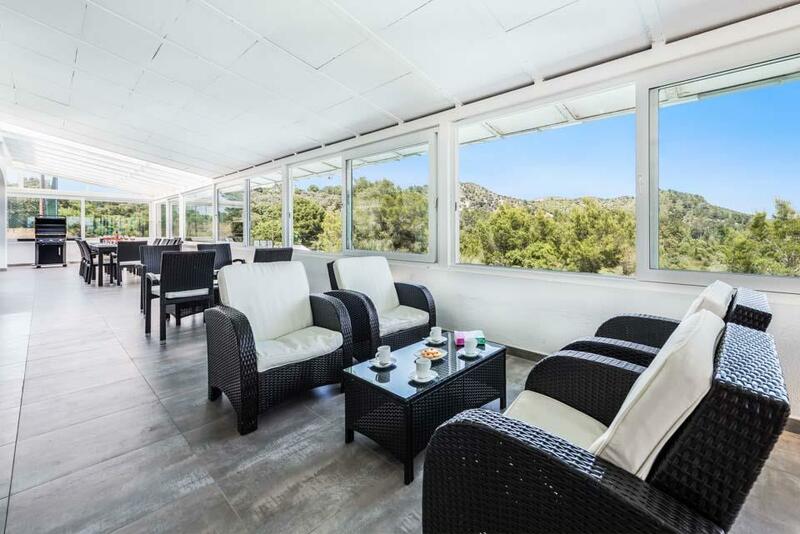 This delightful modern detached villa is located in front of the sea facing on to a natural beach in a quite cul-de-sac having superb views towards Puerto Pollensa and across the bay to Bonaire. 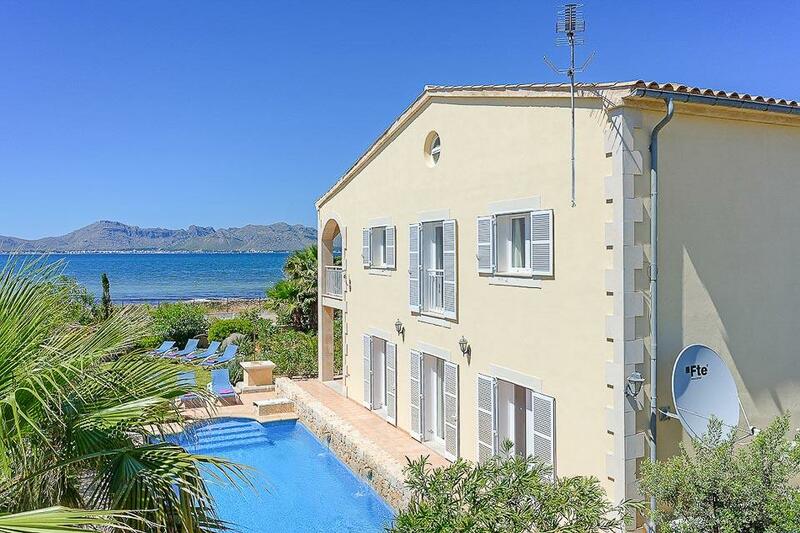 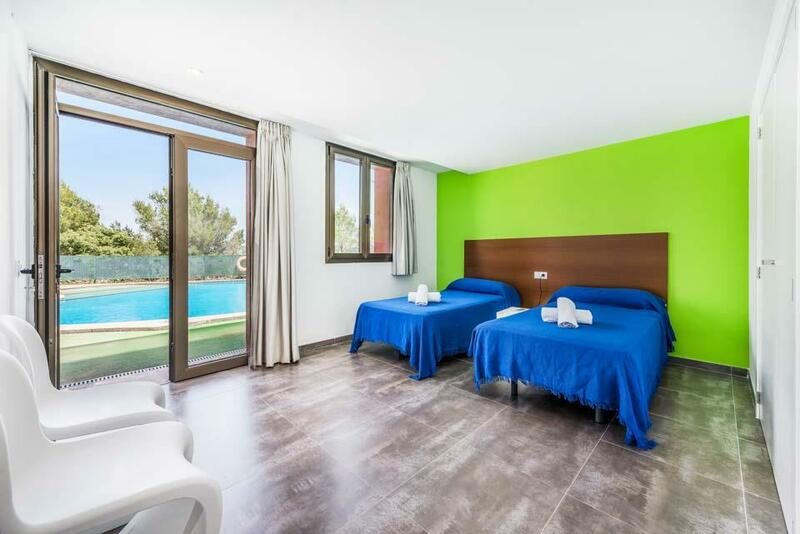 The centre of Alcudia old town or Puerto Pollensa is just..
For those wishing to be within easy walking distance of Puerto Alcudias wonderful sandy beach and its impressive selection of shops, restaurants and café bars, then Villa Molina is the perfect villa for you. 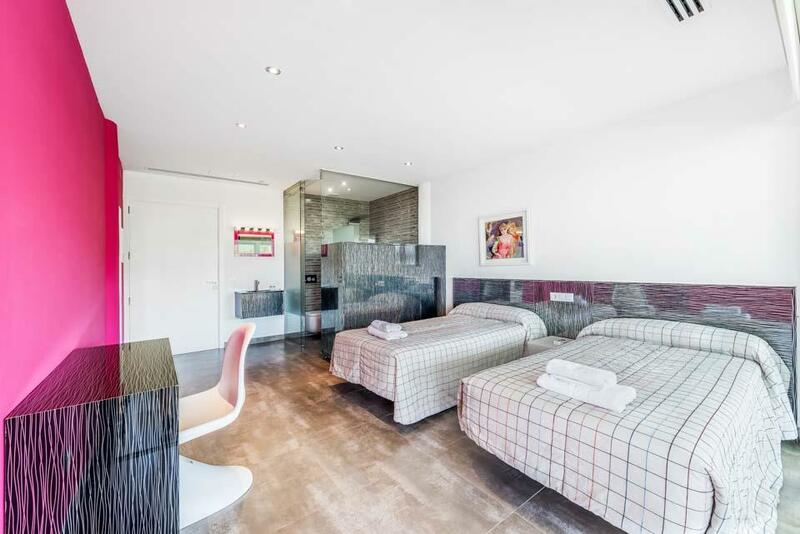 Set within lovely enclosed gardens and boasting.. 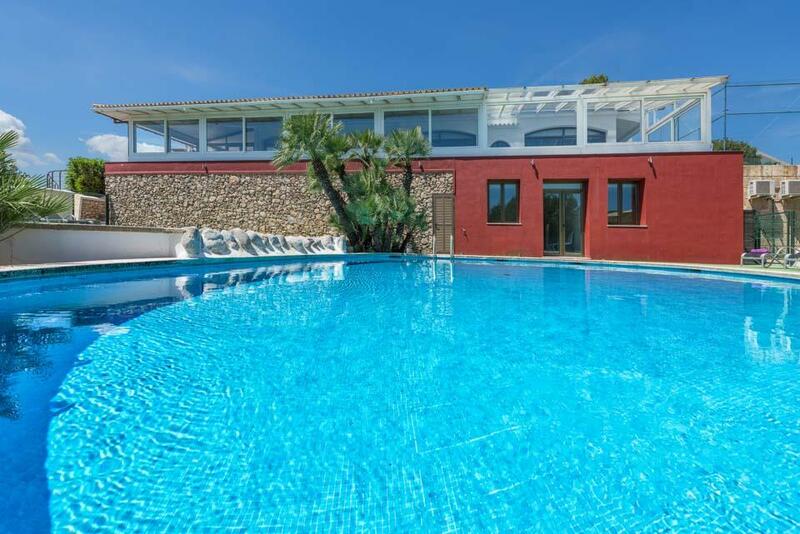 This large country villa benefits from a peaceful and very private location set in extensive grounds with gardens and orchards. 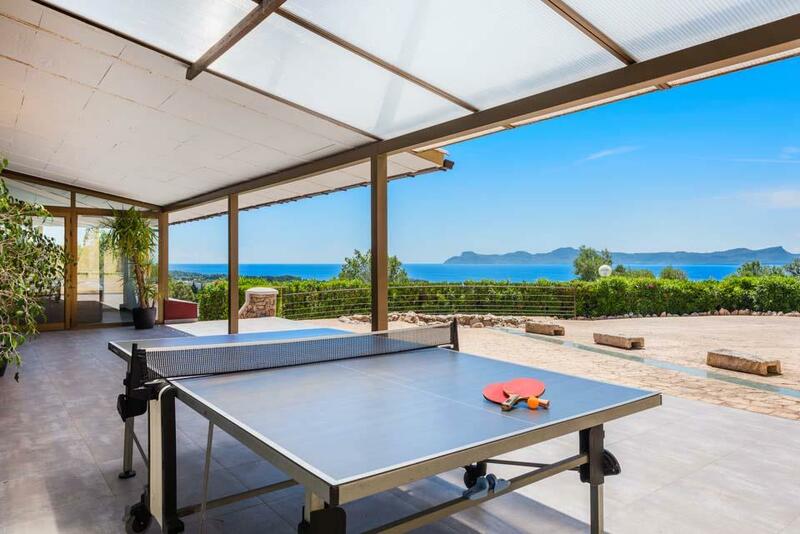 This magnificent country retreat is conveniently located just a short drive away from the popular resorts of Port Alcudia,..